Download the GA Foods Product Catalog! Download the SunMeadow® Product Catalog! 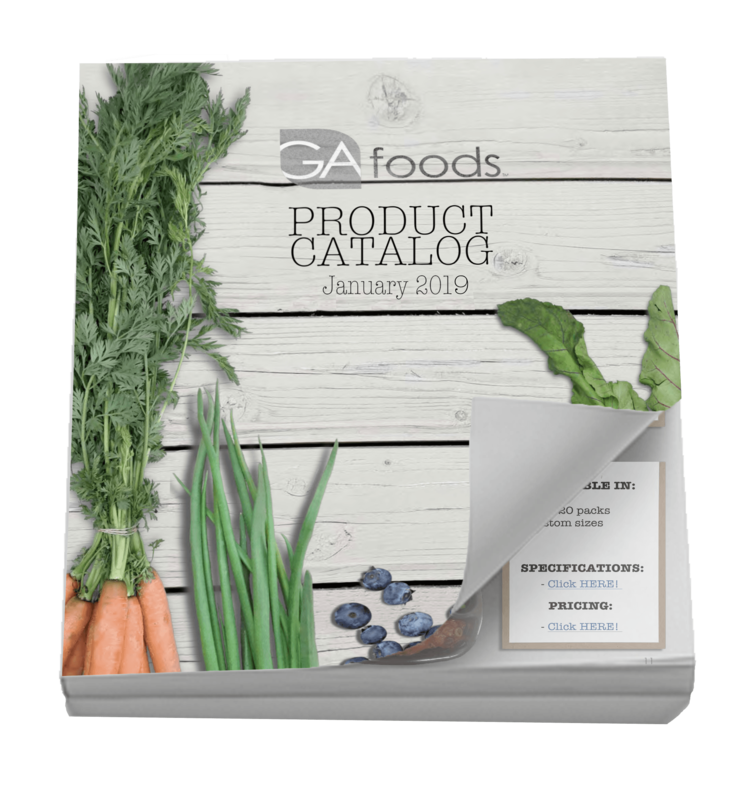 Download our product catalog to learn about all of the nutritious and great-tasting products that GA Foods offers. Wholesome, well-balanced, and great tasting meals feed not just the body, but the soul too. We are a meals provider that offers nourishment not just to the body, but also the soul, and we understand the difference it makes in people's lives. All of our meals are developed to meet the specific needs of each customer group, from preschoolers to seniors. SunMeadow® meals are prepared with the freshest ingredients under the strictest safety conditions, with great taste in mind. Check out our Product Catalog to find out more about the nutrition solutions that GA Foods has for your program. Download this resource by completing the form on the right.